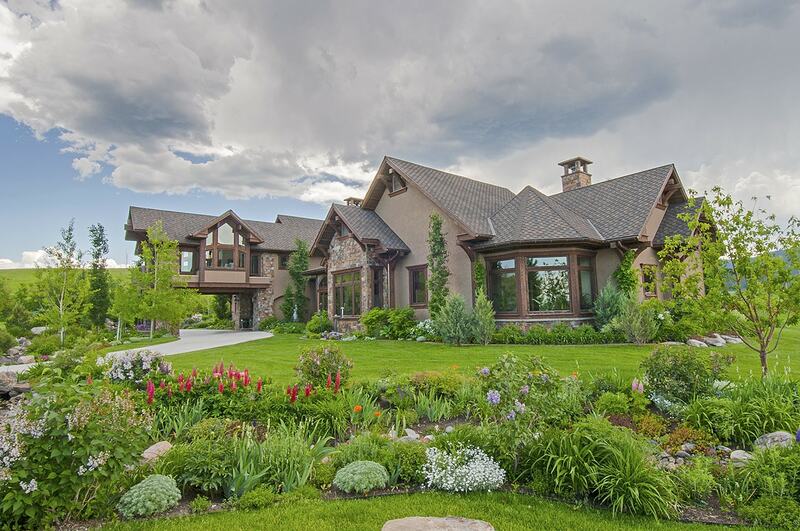 We invite you to view the Schlauch Uhlmann Platinum Properties 2014 Market Report for Bozeman MLS Areas 1 & 2. The year 2014 was excellent for Bozeman real estate with both the number of single family homes sold and the total volume of sales surpassing 2005/2006 levels. Luxury property sales, homes priced $500,000 and above, experienced a 32% increase in 2014 from the previous year. This new year is already shaping up to be robust with 4 properties, priced $500,000 and above, already closed—3 of which are over $1 Million—and 25 pending sales, with five properties between $1M – $2M, and one in excess of $2 Million. Sally Uhlmann and Mike Schlauch comprise Platinum Properties, with PureWest Christie’s International Real Estate in Bozeman, Montana. Our combined backgrounds, unique business & marketing experiences, and focus on service yields proven results. We know: It’s All About You.